High Shine & Long-Wearing Stay!! 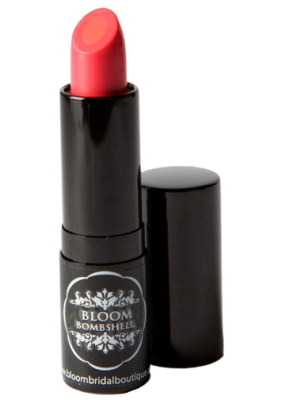 VIBRANT LIPSTICK Highly saturated color is HERE!! With A Silky Shine Finish! Outstanding Stick Integrity Smooth and Even Application Enhances Long Wear Rich, Lightweight and Long Wearing, with Creamy Comfort!! 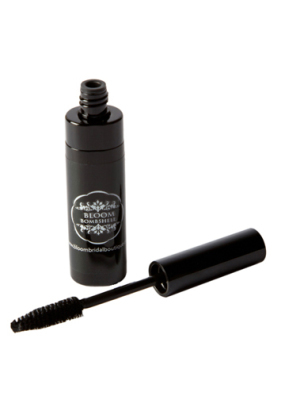 Designed with Microfined Cotton Fiber & Silk Powder to create visibly smooth lips and retain moisture & shine!! Vitamins C & E Condition and Protect! 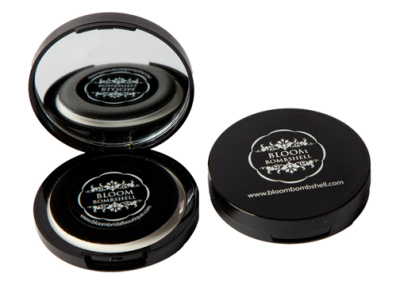 INVISIBLE BLOTTING POWDER Sheer, Universal Blotting Powder Helps Prevent Oily Breakthrough Without Drying Skin Leaves YOUR Skin Smooth Fresh & Matte! Puff included Vitamin C & E Condition Skin and Provide Antioxidant Protection Apply Over Entire Face Or On Areas That Need Mattifying Effects! 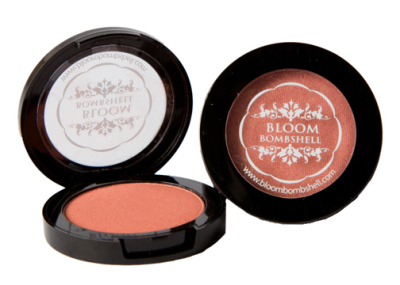 You'll be BLUSHING for these shades!! Bronzer is Essential!! Give yourself a natural, sun-kissed warmth in any season! This smooth formula blends effortlessly and seamlessly onto any complexion The result is a perfect matte bronzed complexion that lasts all day! 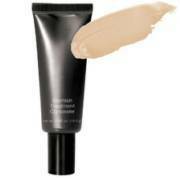 Use it year-round to even skin texture and provide a healthy natural looking GLOW!! 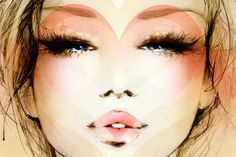 ​FREE BB/CC CREAM SHADE MATCH MINI FACE MAKEOVER Treat yourself and find a base shade for your face! 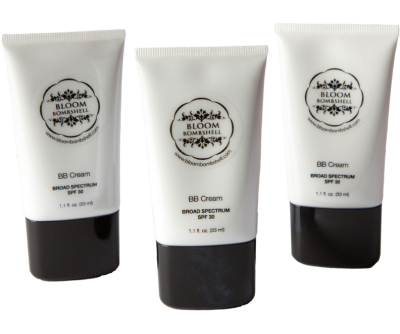 Update your look in a 15-minute session We'll teach you how to find and apply the best BB/CC shade for your skin tone! Call to Book Appointments!! Dual Action Concealer is AMAZING! 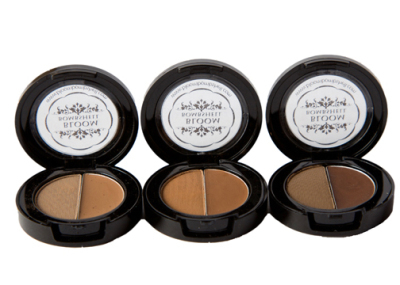 Sculpt & Perfect​ BROW SCULPT POWDER DUO'S Available In A Variety of Shades To Give Your Brows A REAL Natural Look!! 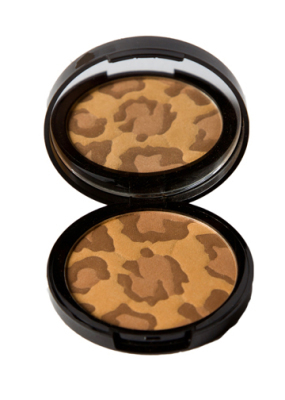 A Smudge-Proof, Two-Shade Brow Powder Compact that Creates the Perfect Brow! Apply in Short, Light Strokes for a Defined Look with Natural Highlights and Lowlights. 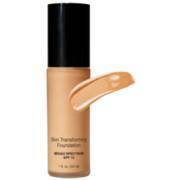 Skin Transforming Foundation is HERE! !